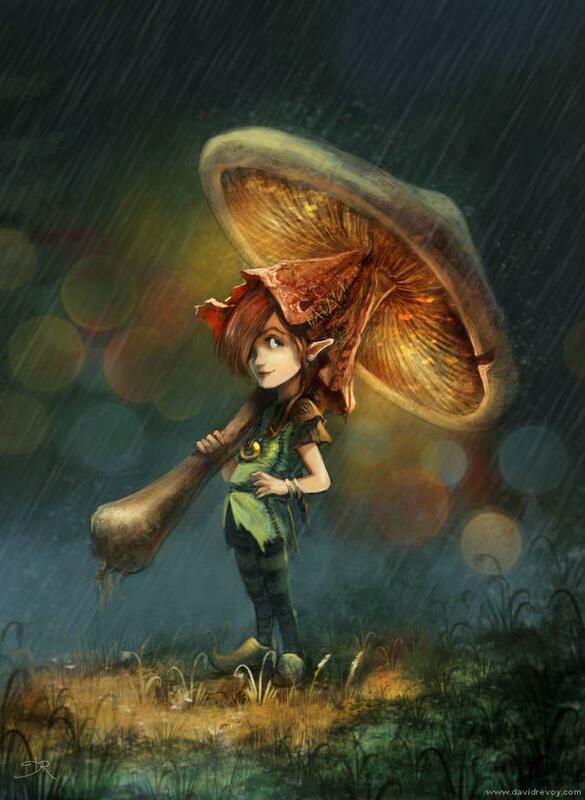 David Revoy is a CG artist and illustrator living in Toulouse in the south of France. 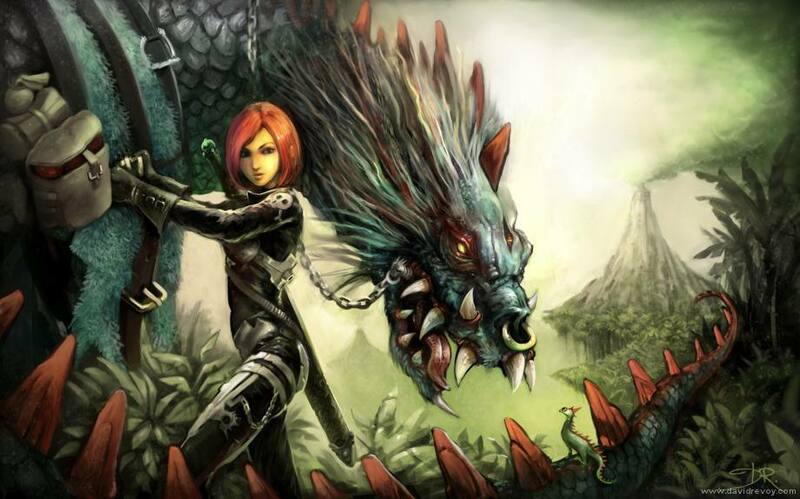 He specializes in story book illustrations, concept art for films and stand alone fantasy paintings. 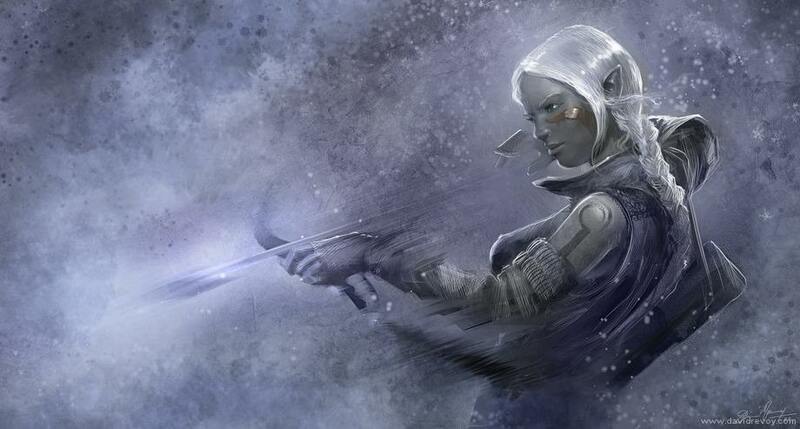 Revoy’s digital paintings revolve around fantasy and science fiction scenes and characters. 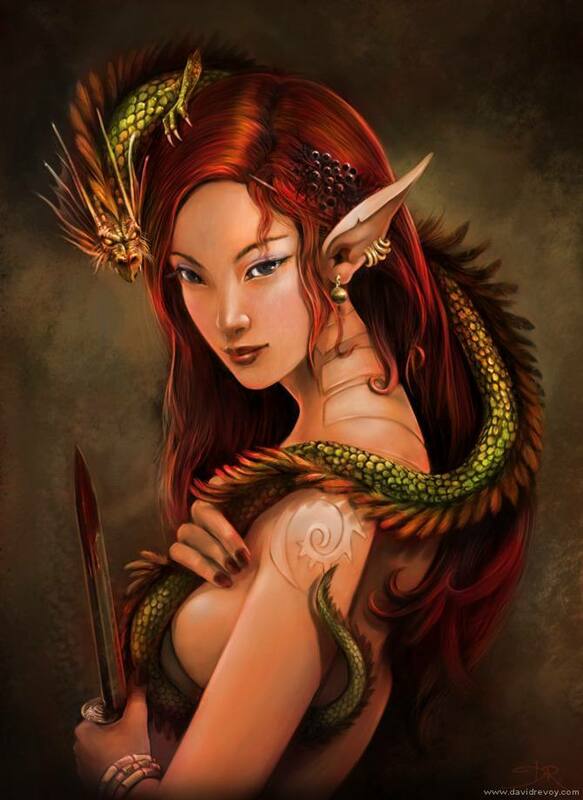 Although some of his artworks contain classical fantasy characters such as elves, fairies and dragons, Revoy has also created some of his own otherworldly characters. 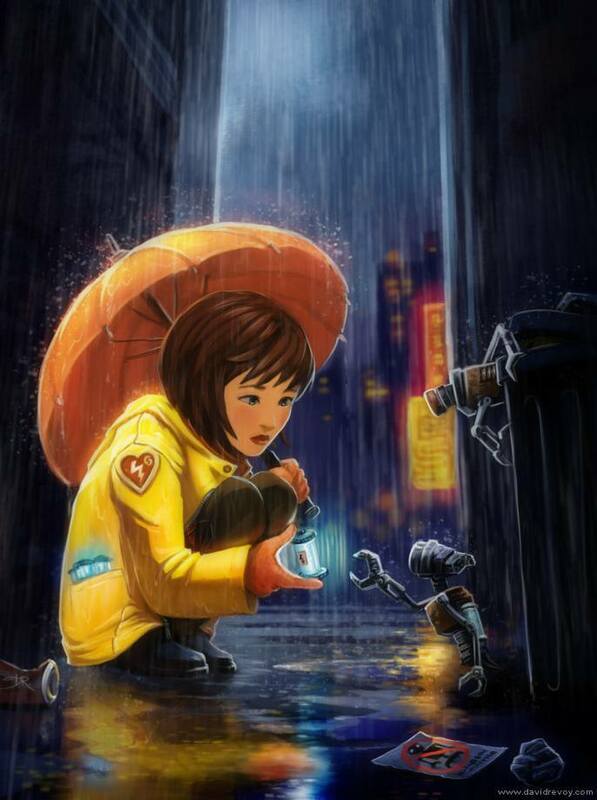 Examples of these can be seen above, in the illustration of a young girl in a city alley way, feeding little robots a glowing piece of technology. 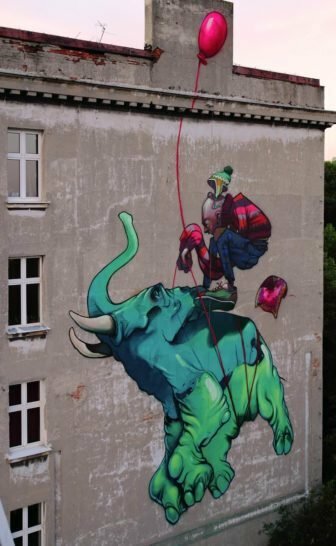 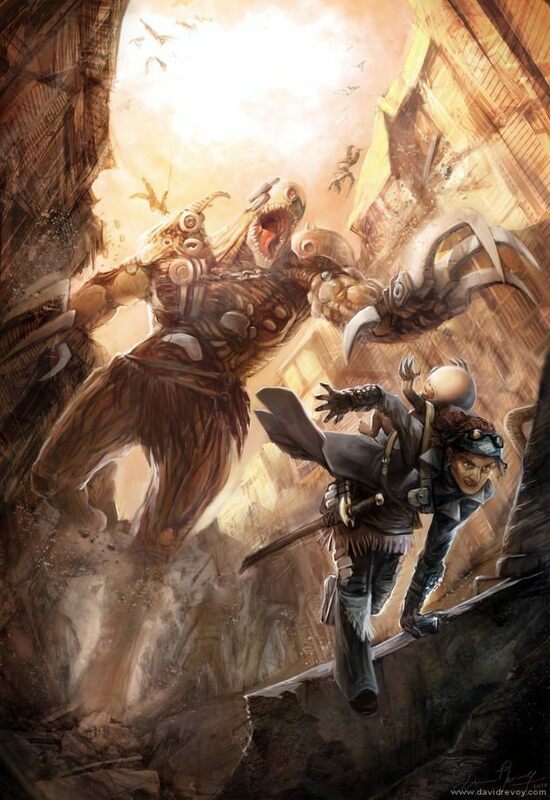 This kind of art work would fall under the modern fiction genre of urban fantasy. 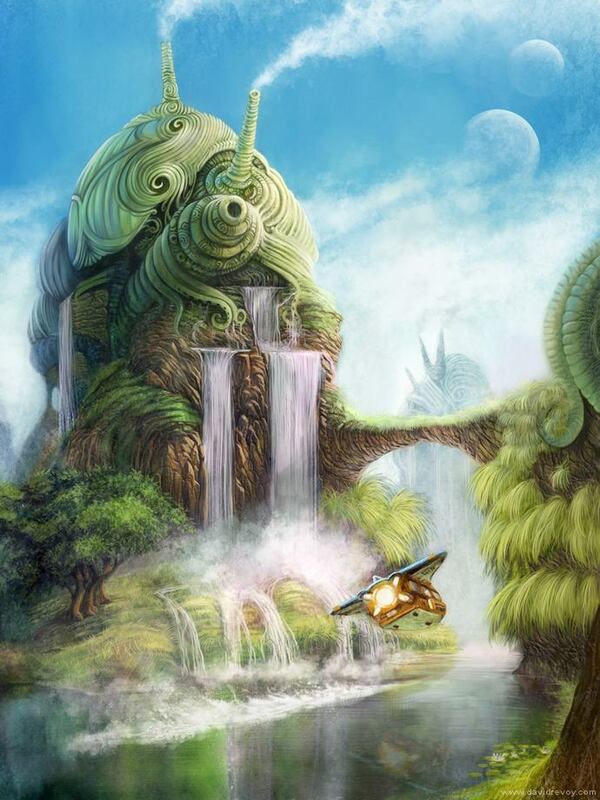 Another example of Revoy’s character designs is the mythological painting of a woman perched on a rock with a glowing lantern while waves crash around her feet. 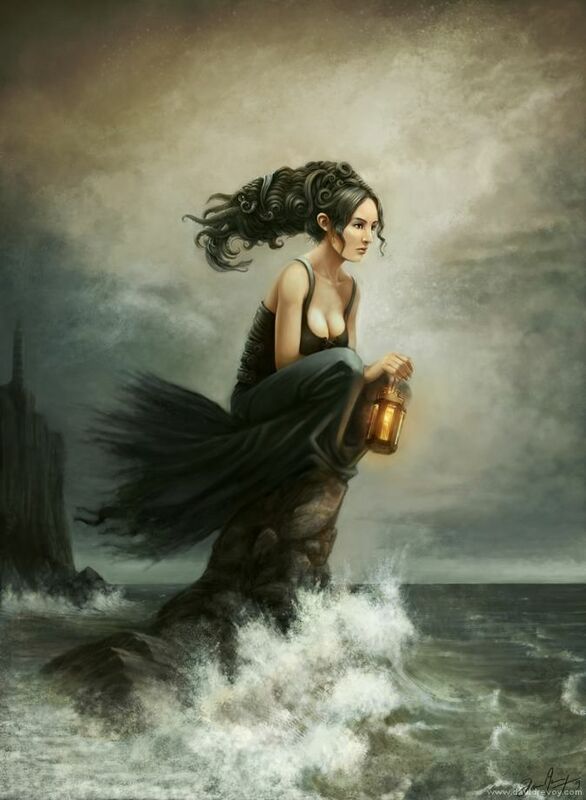 She is a living lighthouse, a guardian of the sea shore. 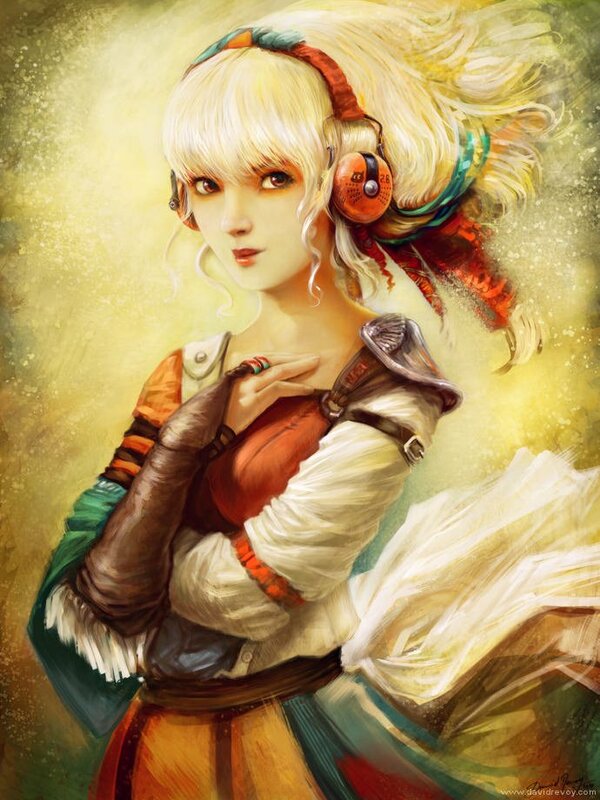 She’s not a mermaid but she is of the sea, as evidenced by the swirls and curls in her hair that are reminiscent of sea shells and sea weed. 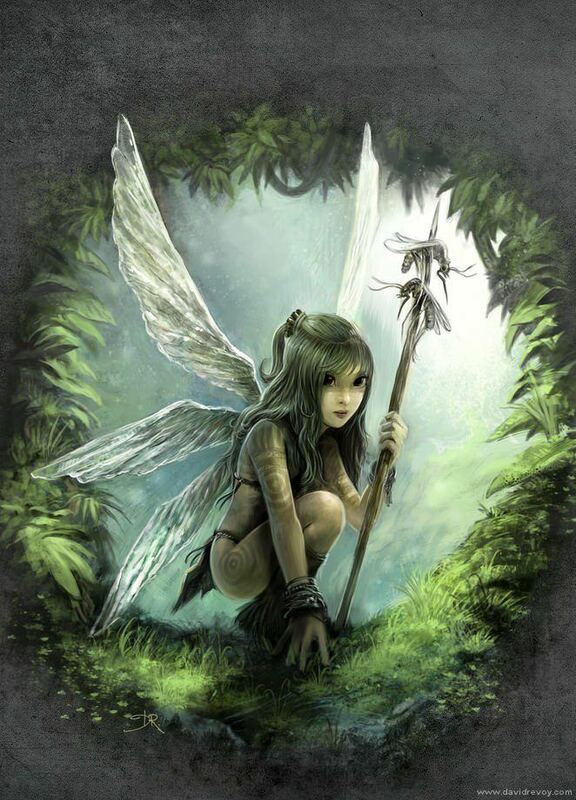 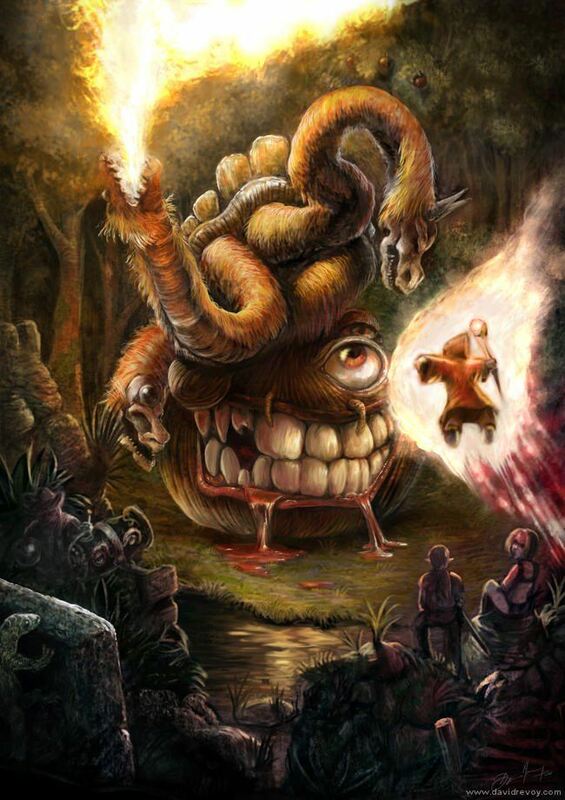 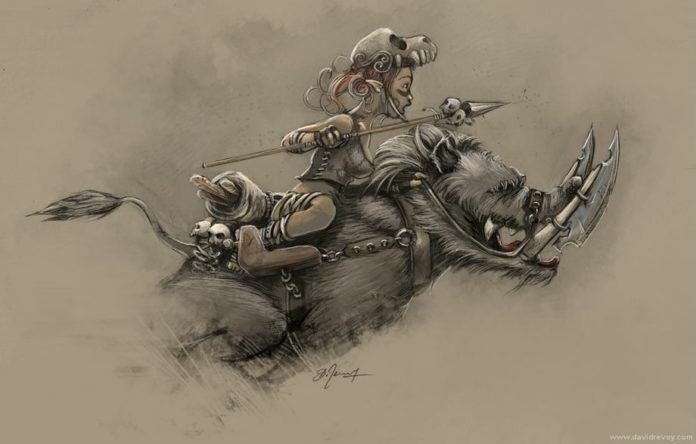 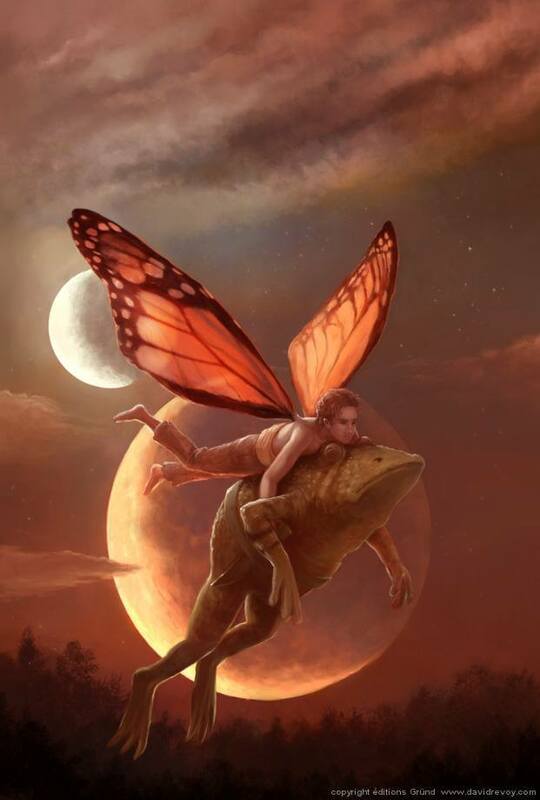 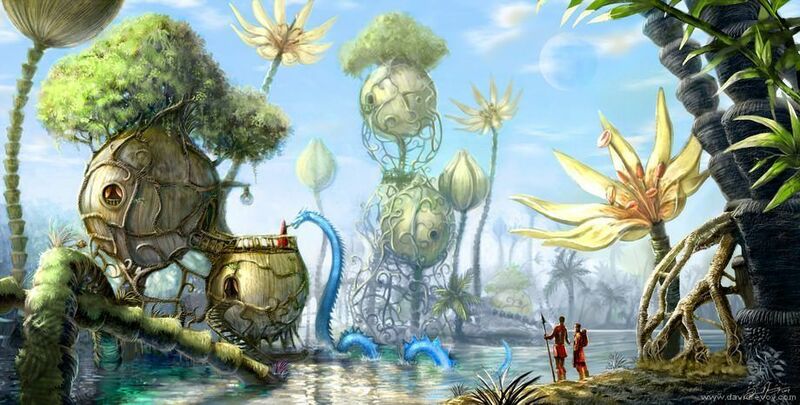 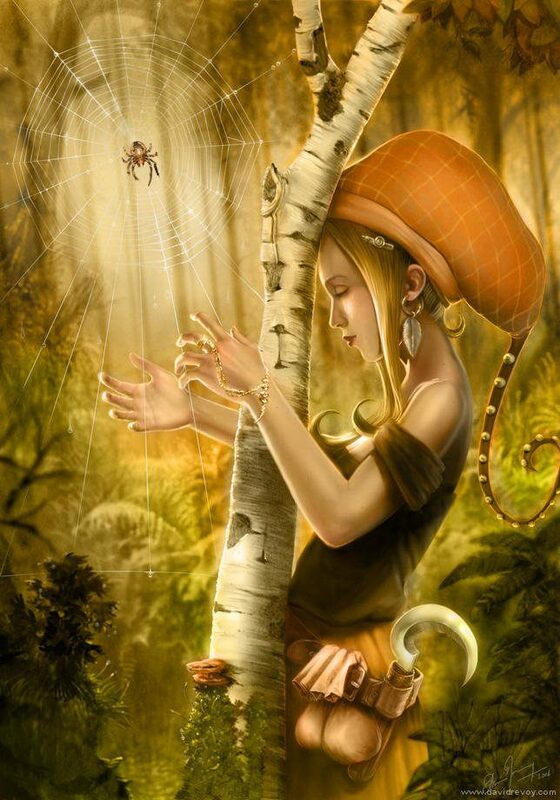 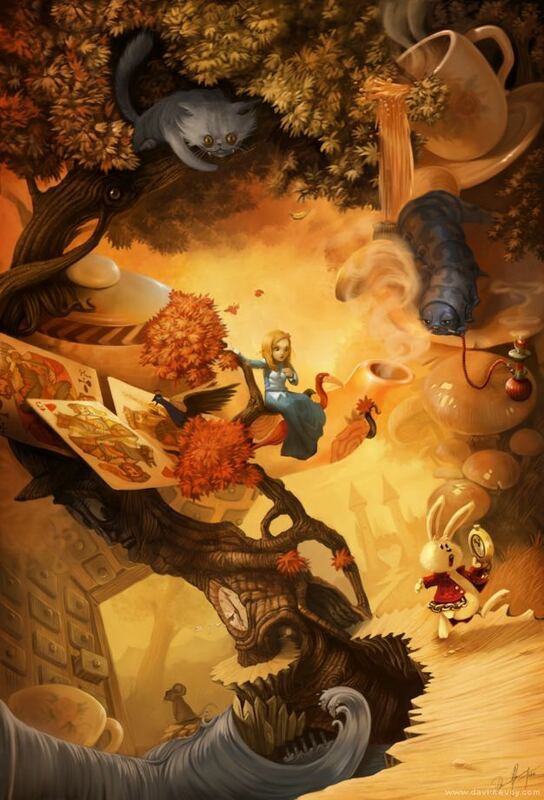 For more fantasy and fairy tale illustrations, visit David Revoy’s online art gallery.